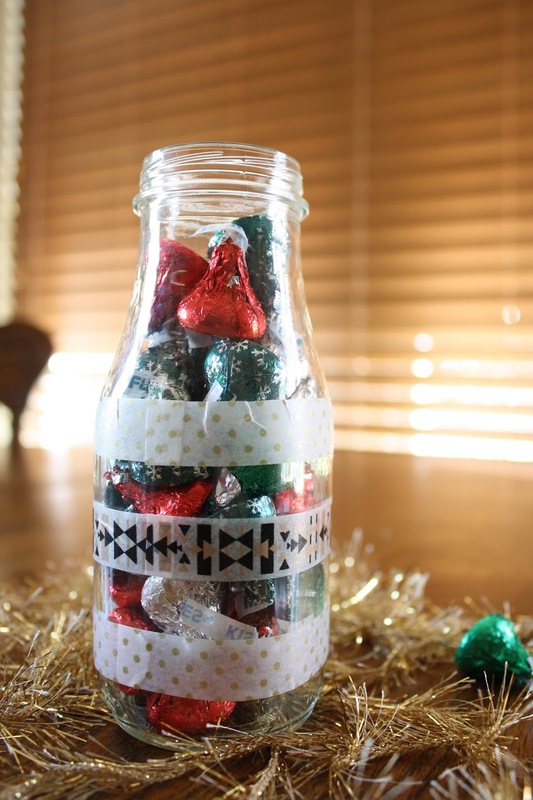 All you need is a jar of some kind, washi tape, and your gift recipient's favorite Christmas candy. It's that easy! It's a fun and tasty addition to any Christmas package that can be enjoyed over the holiday season. 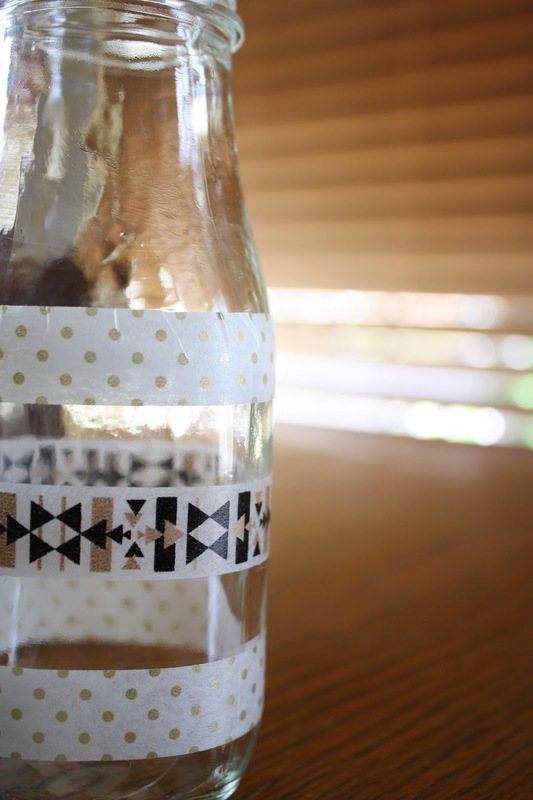 I love this washi tape decorating idea because it's not permanent. You can change the tape designs to your liking all throughout the year! I'm making your sugar scrubs today for some last minute gifts!! such a fun, inexpensive gift! 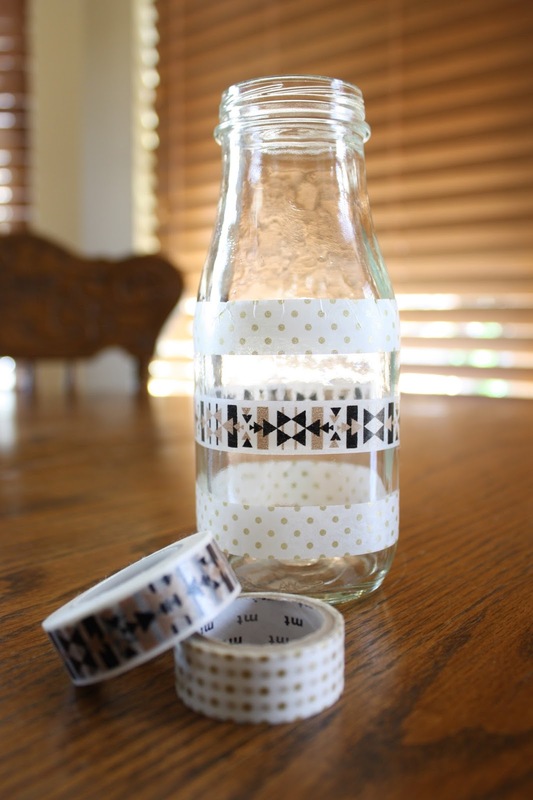 Washi tape just makes everything cuter! 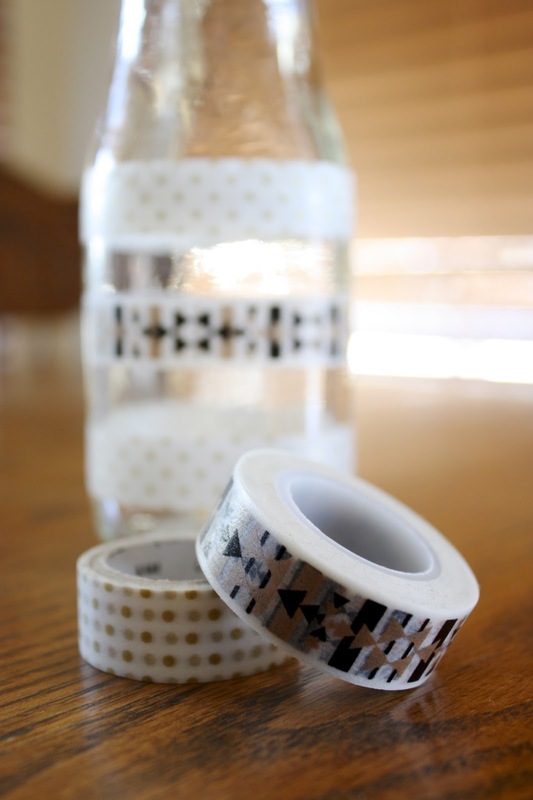 I love how many different kinds of washi tape patterns there are so you can get truly personalized gifts using it. Hooray! 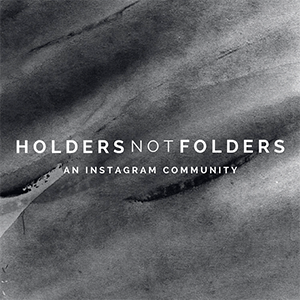 hope you liked it! Yeah girl! It was so fun and easy to make! Perfect! 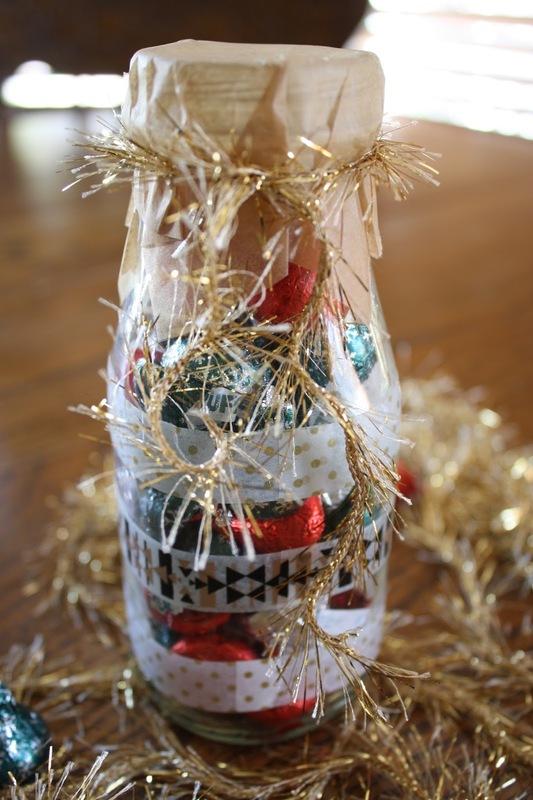 It is the easiest way to spruce up a gift! Thank you! Yes, washi tape is the best! 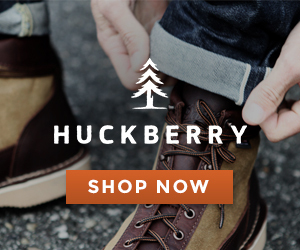 Go get ya some! Ah I know! I have to practice a lot of self control so I don't go on a washi tape shopping splurge.